Families of critically or terminally ill children face an immensely difficult task. Managing their children's medical treatment in an increasingly stressful environment. Understandably, this process can take an immeasurable toll on families. To mitigate this toll, Caring Compass offers positive experiences for these kids and their families; providing normalcy, reducing anxiety, and keeping spirits up. However, the process families must go through to take advantage of these offerings is lengthy, arduous, and often redundant. Building Caring Compass will help connect patients, charities, and administrators simply and effectively. The goal is to create a single point of entry for families and charities to find one another and offering tailored access to programs and services. 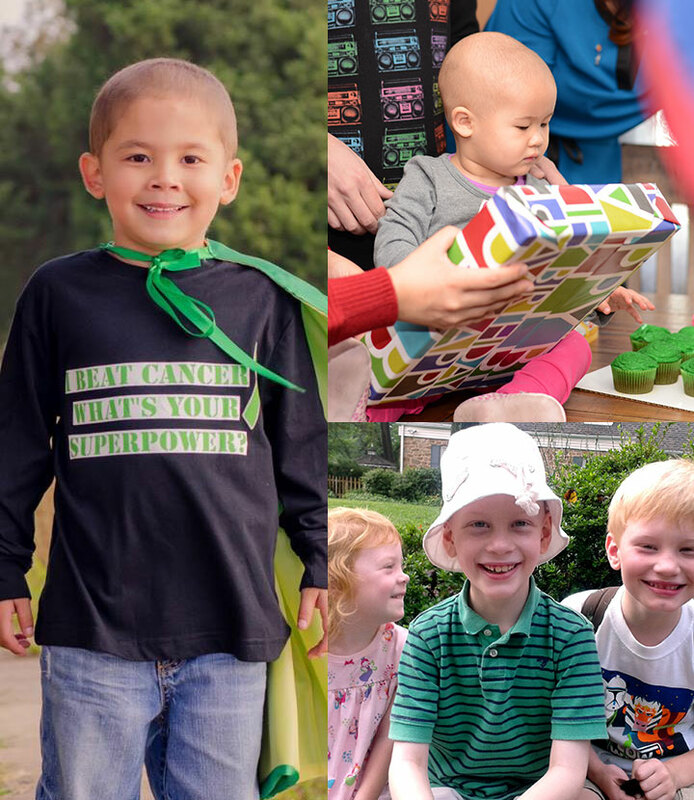 Caring Compass is multi-sided platform connecting the families of chronically or critically ill children with the charitable agencies they need to restore hope, normalcy, and joy. Leveraged by social workers and vetted by healthcare providers, this tool is designed to be streamlined and effective in its mission. Quick and easy universal application. Straight forward and easy access to local, regional and national organizations. Single website to manage all support care organizations. Eliminates need to store, research, and update hundreds of paper applications for each organization. Reduces time spent on redundant physician documentation. Safe login allow providers to see all support services each patient is receiving. Provides organizations prequalified patients based on their criteria. Reduces resources spent on recruiting patients. Increases time spent on providing services. Paperless application to reduce waste. Copyright © 2019 Casey Cares Foundation. All Rights Reserved.